I tried this and have to say I am impressed! I looked at other reviews which said go for the deep moisture rather than another and it was great. I will be using this more regularly for sure. 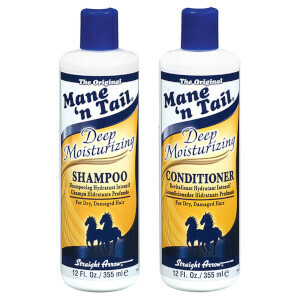 I needed an affordable but high performing shampoo and conditioner set to replace my L'oreal Lipidium one as my hair was tired of it. I was very skeptical about buying this and unsure what to expect. I've only washed my hair a few times but I am happy with the results. This isn't heavily perfumed and it leaves my hair smelling clean. I find that I need a little more product than normal. I have waist length, lightened hair which has normal roots but tried ends. My hair came out soft and detangled, shiny and voluminous. I did have to add a bit of Moroccan oil to my ends but I do that anyway. A little tip for extra shine and smoothness is to rinse your hair with cold water right at the end of your wash. It works wonders with this product. Overall for me it did what it said it would and at a very reasonable price. Actually, this shampoo made my hair grow faster than ever before. 3 cm/month and I am not kidding. Besides, it hydrates the hair so much that it takes longer to blowdry, but the result is such healthy, soft hair like I used to have as a child. 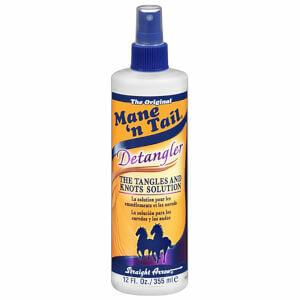 Totally awesome product, I recommend it to anyone suffering from weak or lifeless hair. Excellent product I noticed improvement from the second wash. I never see my hair like that, looks healthy straight shiny and getting taller.